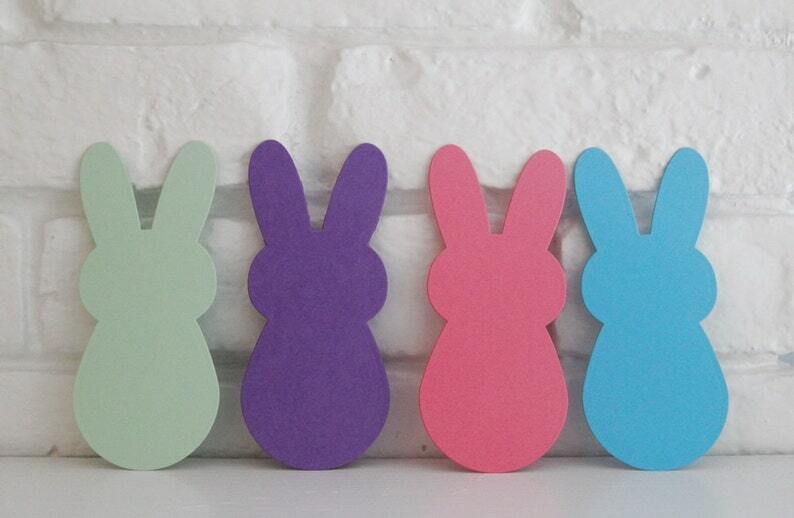 These high quality large bunny die cut shapes have so many uses for you. Add some twine and you have large gift tags. Add a name and put them on table settings for fun place cards. 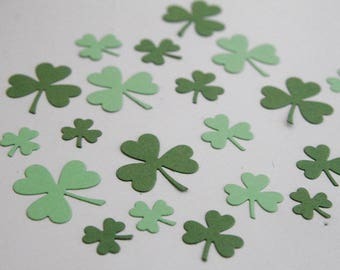 Use them in scrapbooks, add for crafts or maybe use for garland or bunting. The uses are only limited by your imagination! You choose the color and amount that you need. Bunnies measure: 5 x 2.25 inches. Metric size: 12.70 x 5.72 cm.